What rights does an Australian landlord have to evict tenants in England? My partner lives in Australia and owns a property in Manchester. He agreed to let my daughter to live there after she went to the UK to go to Uni. 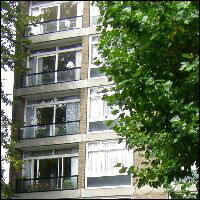 She has been living there for £80 per month, but no agreement was written or signed. The verbal agreement was she could stay there cheap till she got on her feet. Bear in mind he wanted to sell it 3 years ago and I talked him into letting her live there. We now want to buy here in Australia and he needs to sell it. What rights does he have? The best way to get a tenant to move out is to serve them with a notice under s21 of the Housing Act 1988. This is the case for an Australian landlord as well for as English one. The process is relatively straightforward and as it is not based on any tenant fault, it is less antagonistic than, say, bringing proceedings based on tenant bad behaviour. Indeed you do not have to give any reason other than the fact that you require the property back. This notice gives the tenant a minimum of two months to vacate the property. If they fail to do so, then the landlord has the right to evict the tenant through the courts. Provided the paperwork is correct then the tenant will not have any defence to the claim. 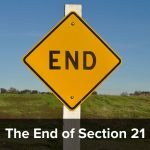 Although (at present) there is no prescribed form of section 21, the notice needs to be drafted properly and must include all the elements required by the act. After 1 October 2015 there will be further requirements. So you may want to make sure that the notice gets served before then. The other problem is that you are in Australia. So far as the notice is concerned, you can do this stage yourself but you need to be able to prove that the notice was served. Obviously you can’t go and serve it yourself with a witness, so the best way to do this is to use a recorded delivery service or process servers. So far as possession proceedings are concerned, the courts will not normally correspond with a litigant who is ‘out of the jurisdiction’ (ie living outside of England and Wales) and so you will need to use a law firm. 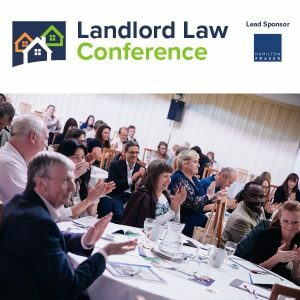 There are many firms that do this work, but you need to be careful as the vast majority of solicitors firms are not particularly experienced in eviction work. If they charge you on a ‘time costing’ basis they may actually be charging you for looking up how to do it! We generally recommend Landlord Action who specialise in this work and who provide a national service. 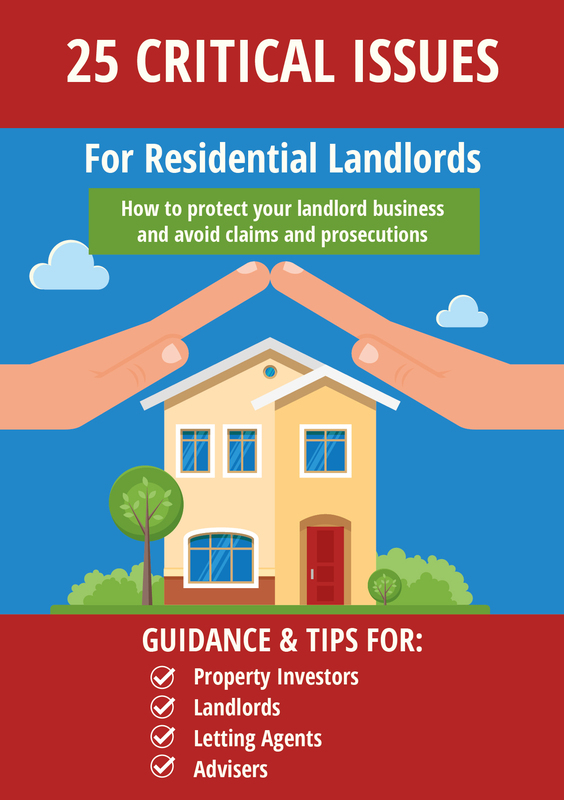 However, if you are reading this and are NOT living in Australia but somewhere in England / Wales, note that we have a DIY eviction guide on my Landlord Law site. I hope your daughter got to finish uni first. And if being a landlord is a business, why do so many of them still not know what they are doing? You think all other business owners know what they are doing? Tessa surprised you did not comment on the lack of a written agreement and that this is a verbal agreement. OK it is still an AST but this lack of paperwork means APP cannot be used and also makes using an experienced L&T solicitor critical. I very much doubt there is any deposit if the rent was £80 a month. The other point that might make life interesting is whether the daughter lived there alone and still is. Somehow I doubt she is so any unauthorised occupiers will also complicate matters. Thats very true @IO I had it in mind and then forgot to include it! There is also I suppose the possibility that this could be considered a family arrangement rather than a tenancy. Re unauthorised occupiers, this is generally solved in the end by the bailiff having authority to evict whoever he finds at the property. On a more general note, when writing these posts I tend to have half an eye out for points for others reading, so try to include things, like deposits, which are often a serious problem for amateur landlords who did not know they had to protect. And so they aren’t allowed to operate.